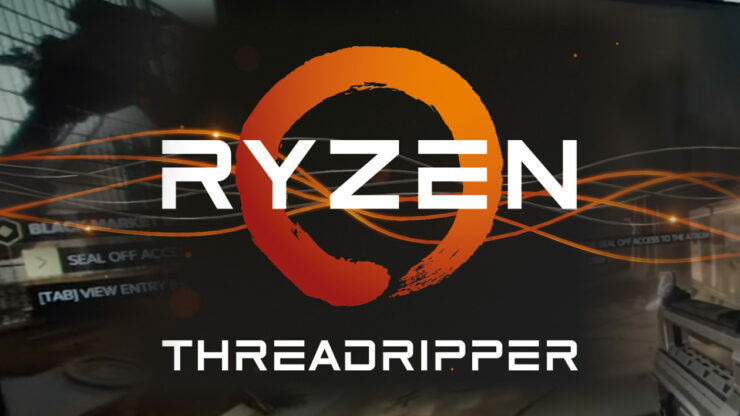 AMD appears to have taken an axe to the price of its 1st generation 1920X Threadripper CPU, delivering the most insane CPU clearance deal we have ever seen, no doubt in preparation for the impending arrival of its 2nd generation Threadripper processors next Monday. 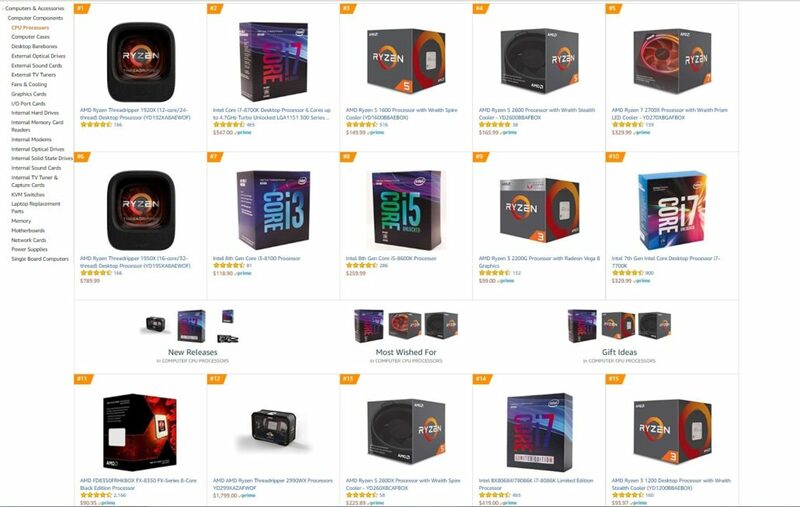 The 1920X took the number one spot on Amazon’s best sellers list in the processors category just yesterday as it saw its price drop by more than half in perhaps the craziest CPU clearance deal we have ever seen. If you told anyone last year that they would be able to buy a brand new 12 core CPU for less than $250 they would’ve nodded politely and taken you to a psychiatrist, thinking you were absolutely bonkers. But no, you’re not crazy and it actually happened. Inventory in fact didn’t last more than a day, but does that really surprise you? Fingers crossed Amazon may perhaps find more 1920X boxes lying around that they will need to get rid off before Monday. Because as of right now, the 1920X is still officially priced at $249 ,but you can’t buy it directly through Amazon itself as they appear to have run out of inventory. Although, you can still grab the chip at a bargain $427 from a third party reseller. That’s still a killer deal at $200+ below the MSRP of its successor, the $649 2920X. 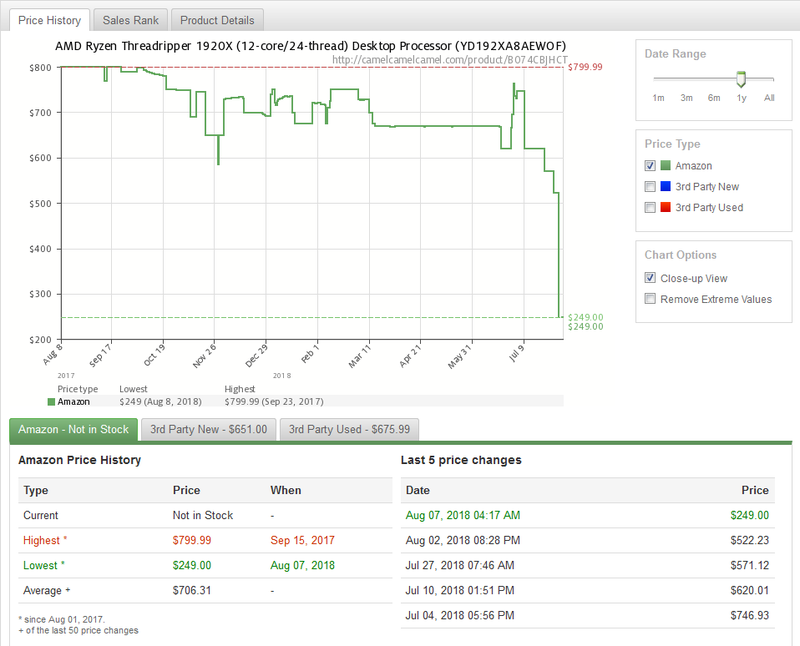 The Ryzen Threadripper 1950X also saw a similar, but admittedly not as crazy, flash sale. Which took its price all the way to down $599 for a day. Folks all over the globe have also reportedly witnessed similarly crazy clearance sales on 1st gen Threadripper. AMD didn’t comment on these price cuts, so it’s not likely that they will last for long as is usual with these quick clearance sales. So, if you’re looking for a sweet deal on a 1st generation Threadripper make sure to keep your eyes peeled over the next little while as e-tailers get rid of their inventories to make way for the new 2000 series chips and we’ll make sure to bring you the latest deals as we spot them.